As many of you know, screenwriter/member Pete Bridges just sold a spec script to Steven Spielberg’s Amblin Entertainment! 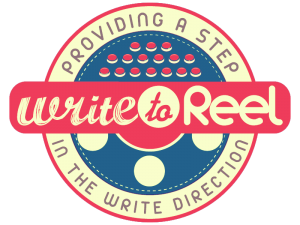 Pete started through the screenwriting website, Virtual Pitch Fest, where he optioned his script RESURFACE. VPF is now offering a FREE PITCHES SPECIAL to all of our newsletter recipients thru Tuesday, August 2nd. Virtual Pitch Fest is a trusted Industry Source that specializes in connecting screenwriters with Hollywood Pros. With VPF, screenwriters can search through an online database – much like a dating site – to see what 375+ participating studios/networks, production companies & reps are looking for. They can then send short written pitches to chosen companies which will all be responded back to in 5 days. BIG PLAYERS include NBC, UTA, CW, Amazon, TNT, Netflix, Alcon, Paradigm, ABC, Phoenix & prodcos run by stars Robert DeNiro, Courtney Cox, Charlize Theron & Mick Jagger. To date, site connections have led to 85+ success stories, including produced features, script deals & agency signings. 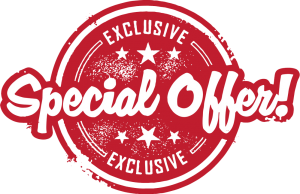 INSTRUCTIONS: Join for free, and once you purchase either of the above packages, simply email info@virtualpitchfest.com with “SPIELBERG SPECIAL” in the subject line. VPF will then add the FREEBIES to your account within 12 hours. Note: this special is not good with any other promo VPF might be running simultaneously, and pitches never expire. For more helpful tips and info from Mr. Bridges on how to write your pitch, please visit our screenwriting forum. Next articleBad Moms – Cookie Cutter Plot?